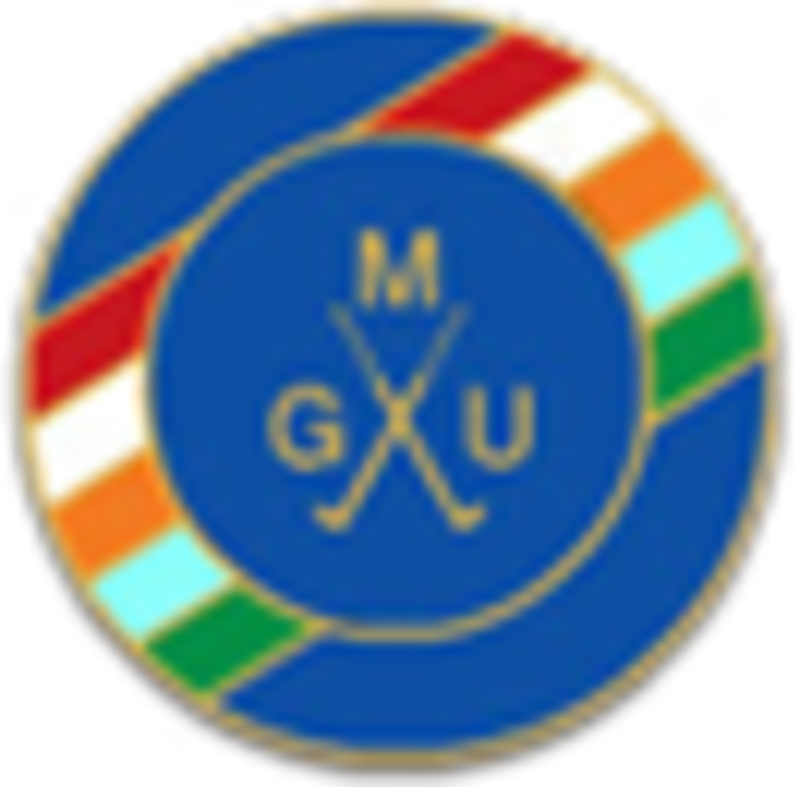 County Newsfeed :: The Union exists to promote golf in the County and to provide competition for the top county players as a route to Midland and International golf. Apologies were received, minutes approved and the Hon Treasurers statement of accounts was accepted. Changes were agreed to The Constitution and Competition Rules and new affiliation fees were agreed. Annual reports were made by committee members. Staffordshire were runners up in the National Finals 2018. Leek Golf Club hosted the final County Competition of the year. Special thanks to Lady Captain, Lynne Ball and County delegate, Nel Boulton for their excellent organisation. Many congratulations to Lyn Gray for her Hole in One! Held at Penn GC on Monday 20th August. Our thanks to Penn for hosting. Special thanks to Jo Hall, deputy Lady Captain, for being our starter and presenter. Beau Desert Swept the board in the silver division. 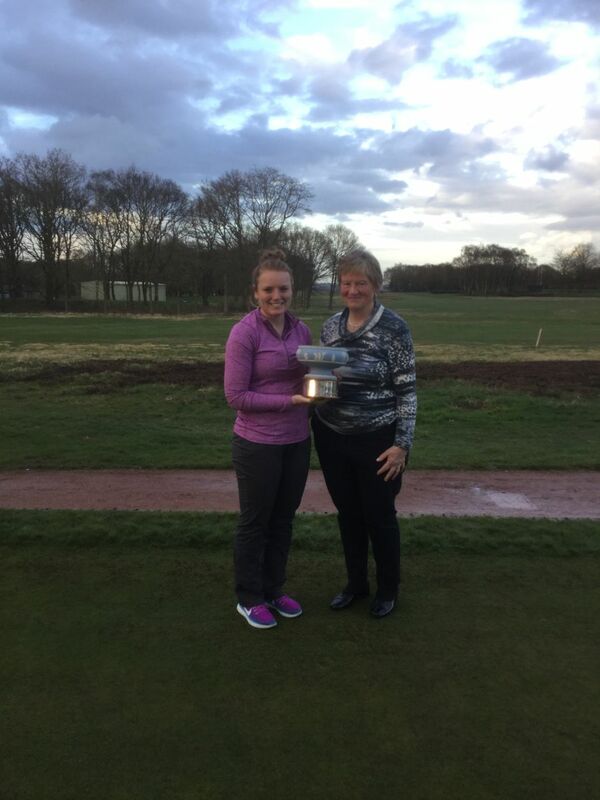 Many congratulations to Anne Fern of Whittington Heath for her hole in one! Many thanks to staff and members of Beau Desert particularly Tim Gilpin, James, Phil, June Taylor and Lady Captain Marion Mears for her flowers, her help and her lovely speech. It was a most enjoyable day. The 2nd team had an amazing win yesterday at Shifnal, coming back from being 3 - 0 down at lunch to winning 5 - 4. 1. Debbie Loach/Terri Smith lost to Caileigh Smith/Julia Line 4&2 2. Bridget Locke/Lynn Gray lost to Ros Moor/Jan Sheargold 3&2 3. On Emily's return she has played her first competition back in the UK, at the St Rule Trophy, St Andrews and finished runner up with an amazing -11 total over 3 rds. Congratulations Emily on a great year. The weather was cool and breezy as 21 girls played their 36 holes on a Whittington Course in superb condition. 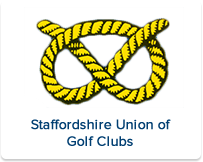 Staffordshire ladies 2nd team have now played 2 friendlies matches against Worcestershire, and warwickshire. These are warmup games before the season starts in july. Both results we came out on top. 2 wins out of 2.Well played to those who have been part of the team. Many many thanks to South Staffs for their hospitality and to all who played. Sue Turner's daughter Lottie was our special guest for part of the day. 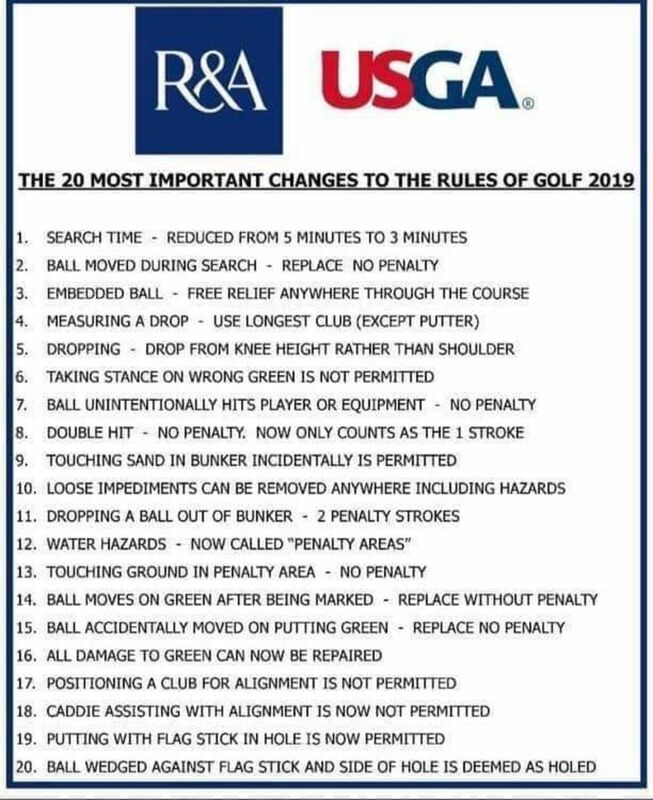 Major news from the R&A today: new and changed rules that will come into effect on Jan 1, 2019, have been announced. Here are the headlines, but remember – they’re not in effect yet and won’t come into effect until 2019. Taking a drop: instead of dropping the ball from shoulder height, you’ll do it from knee height. Out of bounds: in order to help speed up play, Clubs will be able to pass a Local Rule that says instead of having to hit “three from the tee” you’ll be able to take a drop close to where it went out of bounds and take a two-shot penalty. Putting with the flag in: you’ll be able to putt on the green without having the flag removed or attended. Spike marks on a green: you will be able to repair them. Water hazards: these will be renamed as “penalty areas” and there will be no penalty for moving loose impediments or touching the ground or water in them. Bunkers: there will be no penalty for moving loose impediments in a bunker or touching the sand in one with your hand or club, although you still won’t be able to ground your club behind the ball. Double hit: there will be no penalty if you accidentally hit the ball twice. Pace of play: you’ll only get three minutes to look for a lost ball instead of five; and Ready Golf will be “affirmatively encouraged” for strokeplay. The way golfers around the world will calculate their handicaps is set to be transformed by a new system developed by The R&A and the USGA, with key features designed to provide all golfers with a consistent measure of playing ability. Quantitative research was conducted in 15 countries around the world, through which 76 percent of the 52,000 respondents voiced their support for a World Handicap System, 22 percent were willing to consider its benefits, and only 2 percent were opposed. This was followed by a series of focus groups, in which more than 300 golf administrators and golfers from different regions around the world offered extensive feedback on the features of the proposed new system. This feedback has helped shape the WHS, which has been developed by The R&A and the USGA with support from each handicapping authority as well as the Japan Golf Association and Golf Canada. Martin Slumbers, Chief Executive of The R&A, said, “We are working with our partners and National Associations to make golf more modern, more accessible and more enjoyable as a sport and the new World Handicap System represents a huge opportunity in this regard. The tenets of the new system focus on three main objectives: to encourage as many golfers as possible to obtain and maintain a handicap; to enable golfers of differing abilities, genders and nationalities to transport their handicap to any course globally and compete on a fair and equitable basis; and to indicate with sufficient accuracy the score a golfer is reasonably capable of achieving on any course around the world, playing under normal conditions. Given worldwide alignment towards a single system, all parties will now embark on a two-year transition period targeting implementation in 2020. When adopted, the World Handicap System will be governed by The R&A and the USGA and administered locally by the six existing authorities and National Associations around the world, with safeguards included to ensure consistency as well as adaptability to differing golf cultures. The six handicapping authorities represent approximately 15 million golfers in 80 countries who currently maintain a golf handicap. 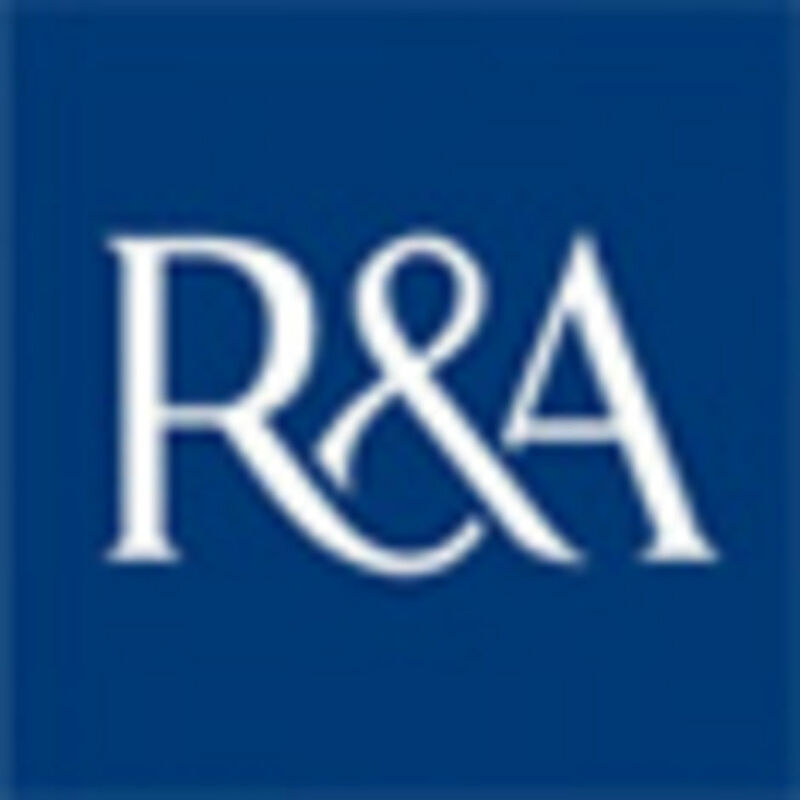 The announcement is the latest step in a multi-year collaboration between The R&A and the USGA, handicap authorities and national and regional golf associations around the world to introduce one set of Rules for handicapping, aimed to support modernising, growing and supporting accessibility of the sport. As an extension of their support of the Rules of Golf worldwide, Rolex has made a commitment to support The R&A’s and the USGA’s efforts to implement a World Handicap System. The Swiss watchmaker’s contribution to excellence in golf is based on a rich heritage stretching back more than 50 years, forged through pivotal partnerships at every level of the game, from the sport’s leading professional and amateur competitions and organisations, to players at the pinnacle of their sport worldwide. To provide feedback on the new World Handicap System or for more information, visit randa.org. 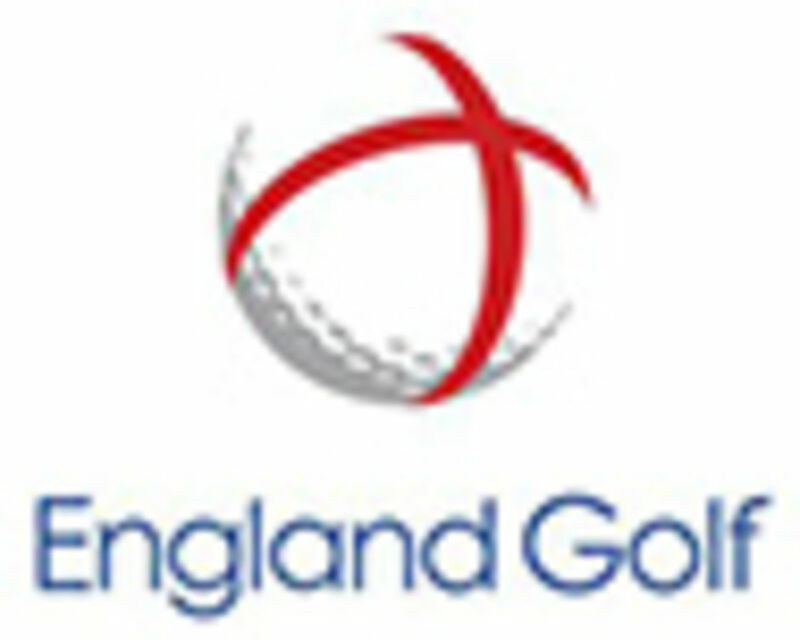 England Golf is working closely with The R&A and the USGA to help introduce the new system and is running workshops for golf clubs this spring to outline the proposals and their impact. More detailed workshops will be run in the autumn. The WHS looks set for a great reception. Research was conducted in 15 countries, involving 52,000 people. Of these, 76% were in support of WHS, 22% percent were willing to consider its benefits and only 2% were opposed. This was followed by focus groups when over than 300 golf administrators and golfers offered extensive feedback on features of the proposed new system. Martin Slumbers, Chief Executive of The R&A, said: “We are working with our partners and national associations to make golf more modern, more accessible and more enjoyable as a sport and the new World Handicap System represents a huge opportunity in this regard. The full details of the WHS will be released in late 2018. To provide feedback on the new World Handicap System or for more information, visit www.usga.org or www.RandA.org.